A consultation must take place before any services are booked. 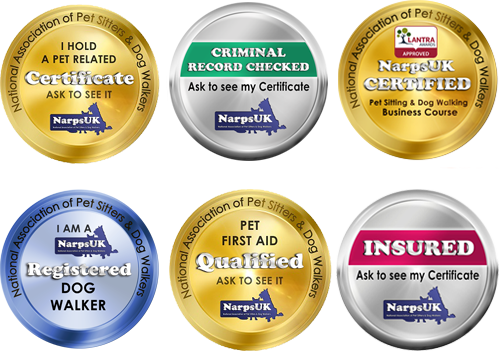 This allows me to meet both you and your pet and discuss your requirements. During the consultation a service agreement will be completed along with any other required paperwork. The service agreement is suitable for one off services and long term bookings and only needs to be completed once. All animals are transported in my van which has custom fitted crates and two fans to ensure that the back stays cool in the warmer weather. Each crate has rubber matting topped with vet bed, all of which is cleaned regularly. I understand that individual dogs have different needs and am happy to discuss and consider dogs with issues that need special consideration. I am happy to walk both large and small dogs. The group walk will be one hour long, not including travelling time. 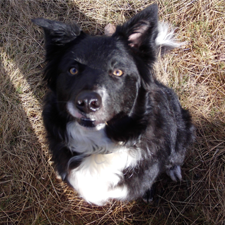 During our walks I will pick up after your dog, using biodegradable waste bags, time will be split between free play and calmer sniffing time to ensure that no-one gets over excited or overwhelmed. If the weather is wet I will towel dry their paws and if they are muddy, or we have any poo rollers in the gang, I have a portable shower in the van for use when the weather is appropriate and wipes for those days that it is too cold for an outdoor shower. Water is available during walks on warm days and on return to the van after every walk. 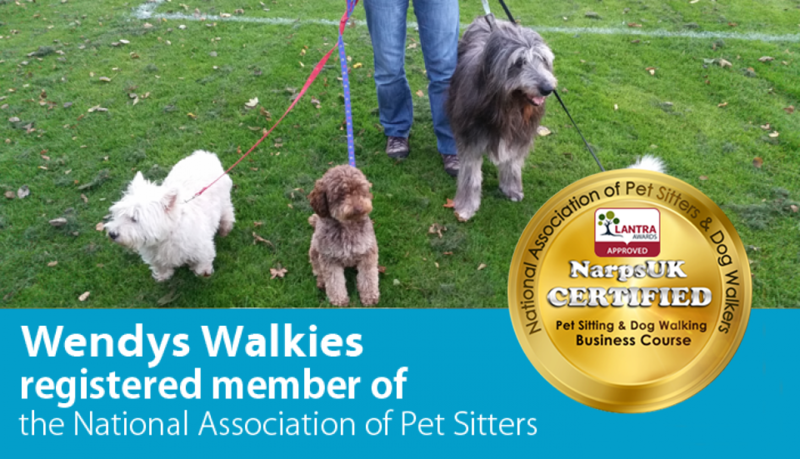 Our walks take place in various locations according to the requirements of the dogs. 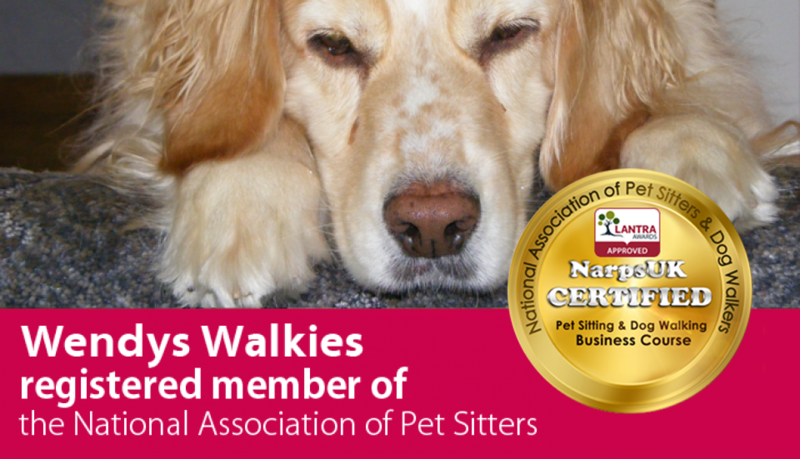 Individual walks are priced per hour but the length of the walk can be adjusted according to your dog's needs. I provide home visits for puppies and senior dogs. This may be suitable on a regular basis for the days when you are at work or on one-off occasions when you are out for the day or evening. I also provide home visits for cats and caged animals, this can include visits when you may be away for the weekend or on holiday and do not want to board your pet. A home visit can help your pet to remain comfortable and secure in their own home. Although this service may be suitable for cats and caged animals when you are on holiday it is not appropriate for dogs to be left in this way. I will let your pets out in the garden, feed them and check their water, clean their cages and spend time with them, depending on their requirements. I can do one or two visits a day. Home visits last for 30mins but can be extended if required. If you are away from home I am happy to water plants, move post from the doorway and open / shut curtains during the visit. Home visits are charged per half hour visit, if you have several pets who require care you will not be charged per pet. I have a van that is adapted to provide safe and secure transport for animals and can provide a taxi service to drop off and collect your pet by appointment. 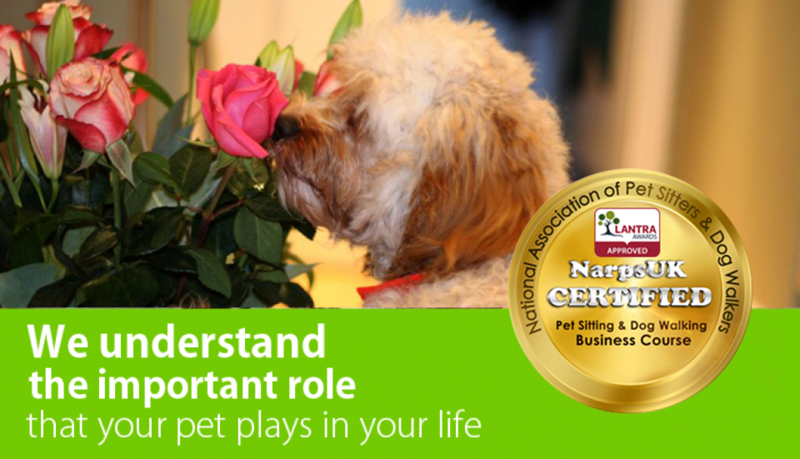 This service may be helpful for vet or groomer visits. Journeys are priced individually and a price will be provided when the service is arranged.